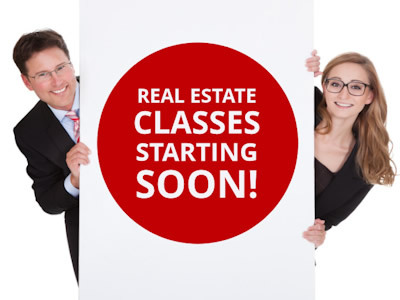 Carolinas Academy of Real Estate (CARE-SC) is a real estate school accredited by the state of South Carolina offering pre-licensing, post-licensing, and Broker courses as well as Continuing Education (CE) core and electives. Courses are offered during the day and in the evening for student’s convenience. CE courses may also be contracted out. 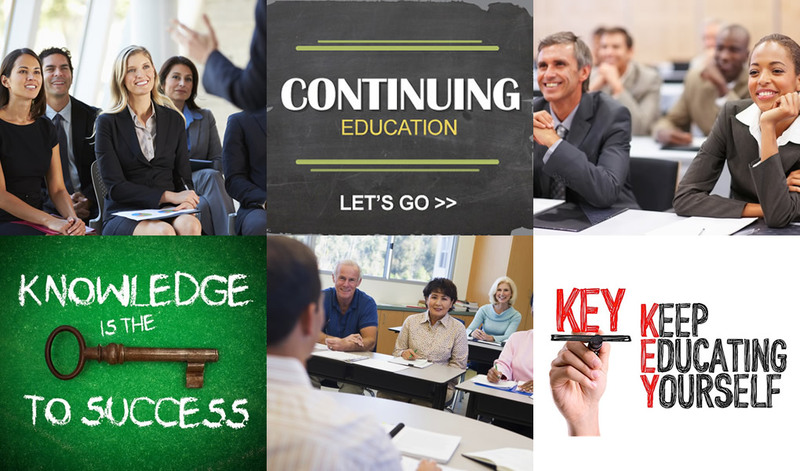 We invite you to come join us for an awesome learning experience.